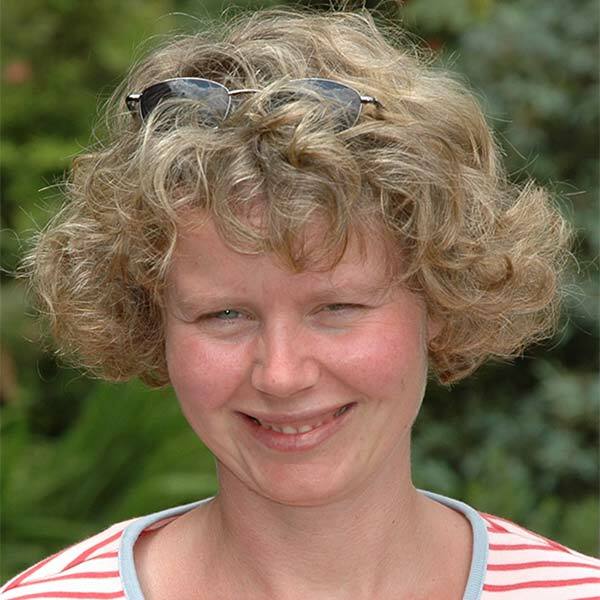 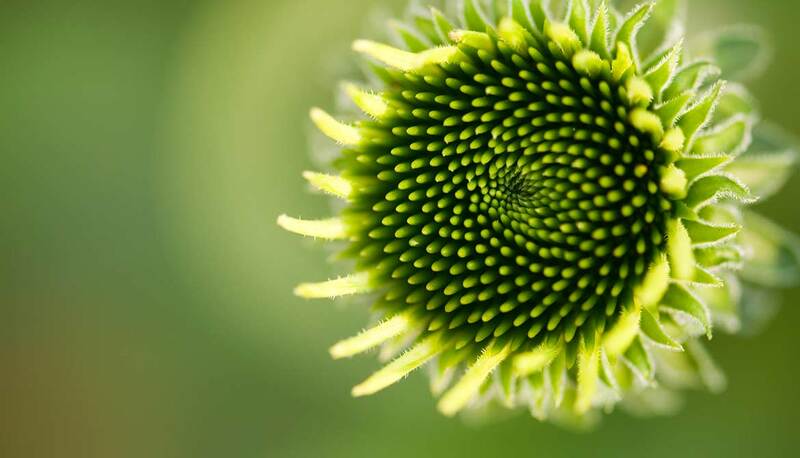 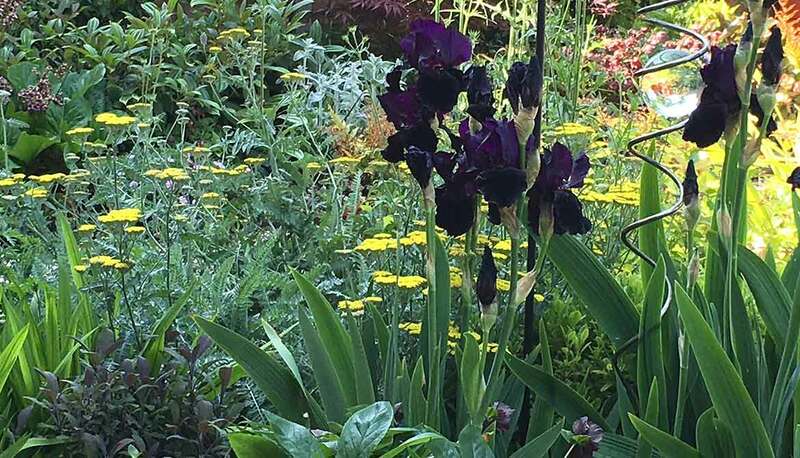 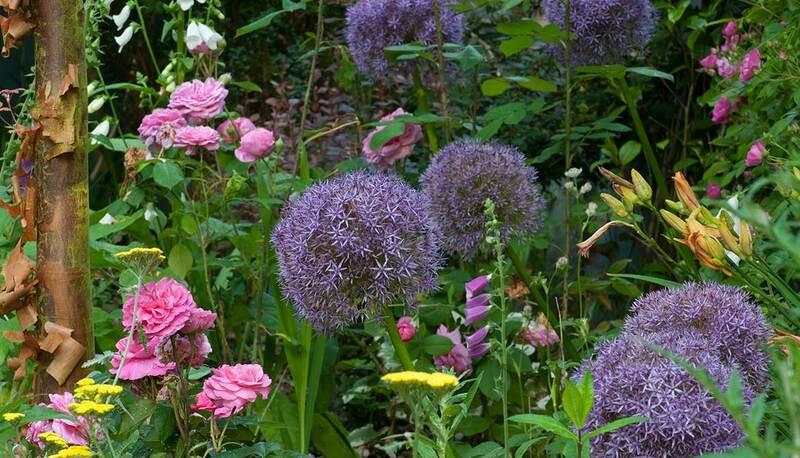 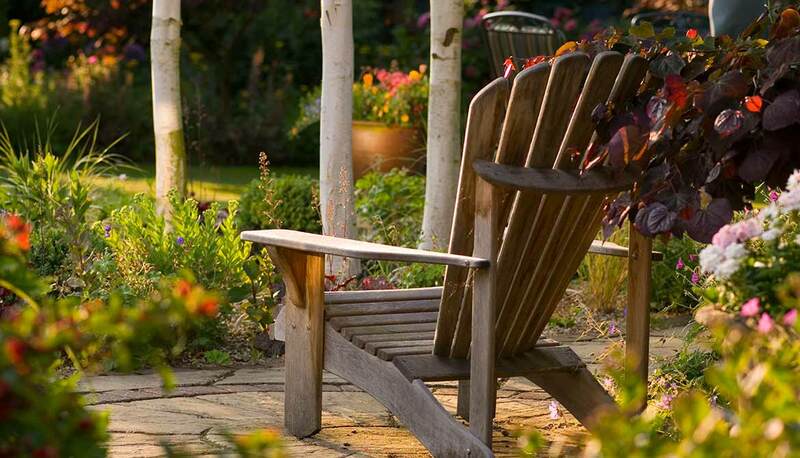 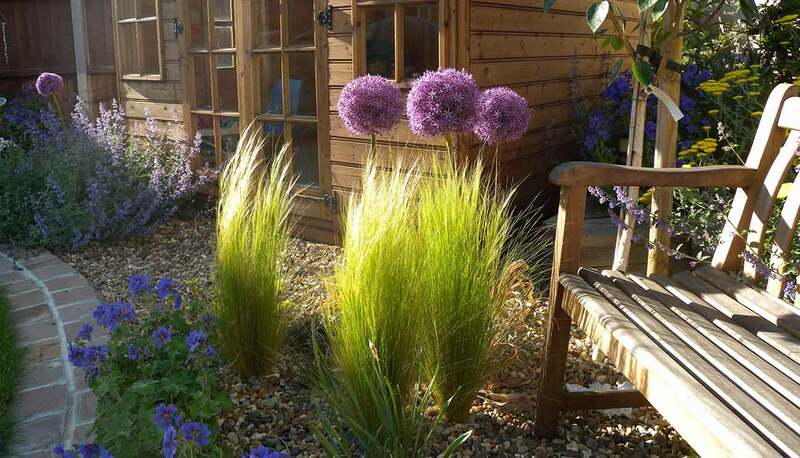 Welcome and thank you for visiting Samantha McKay Garden Design, providing a comprehensive garden design service to clients across Norfolk and Suffolk in East Anglia. 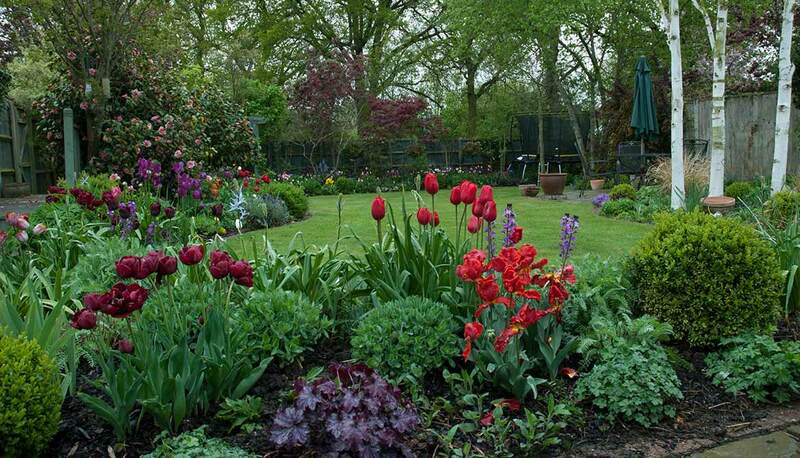 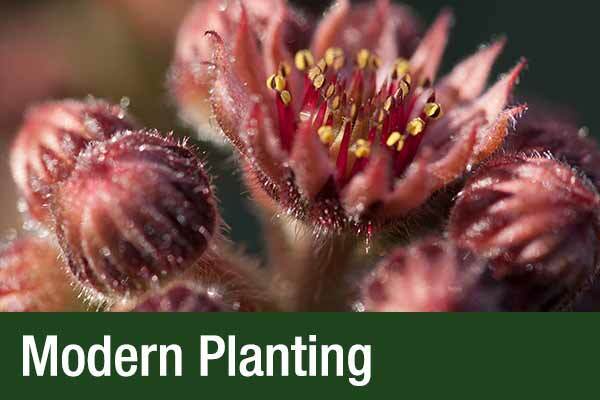 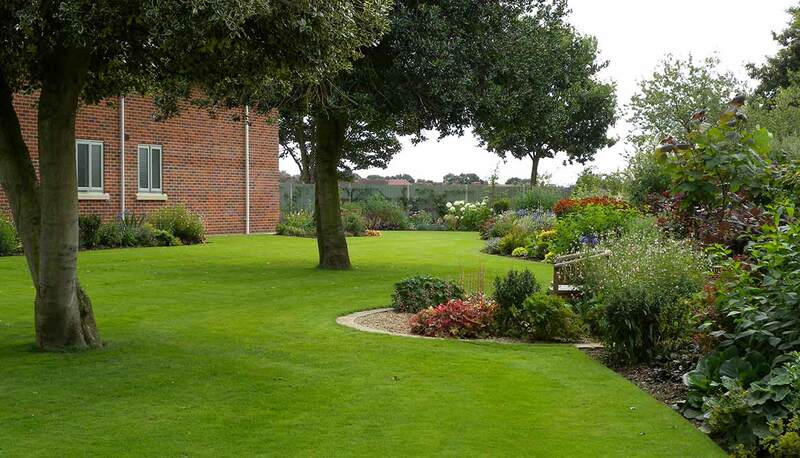 I’m an experienced garden designer with qualifications in design, plants and plantsmanship. 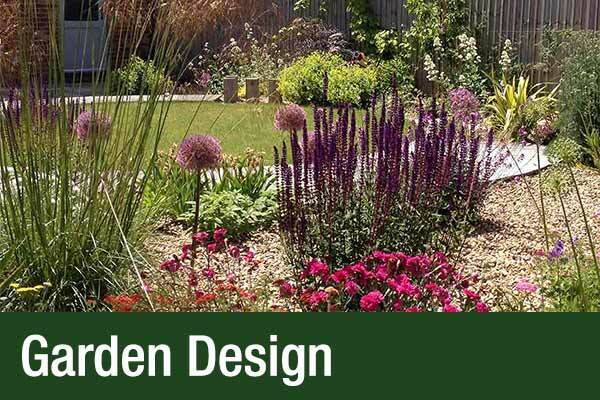 My portfolio of work includes a range of both traditional and contemporary garden designs and I’ve created designs ranging from the smallest of modern urban gardens, to large rural gardens in excess of five acres in size. 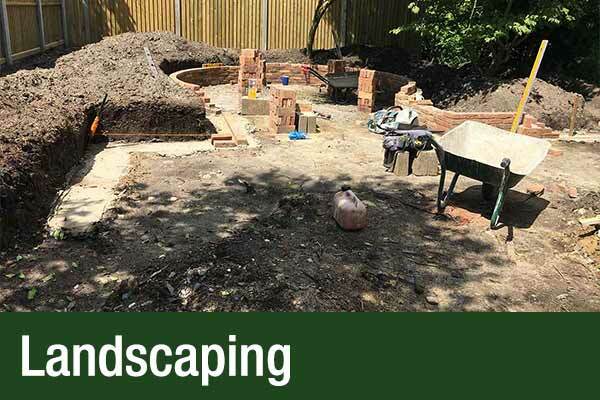 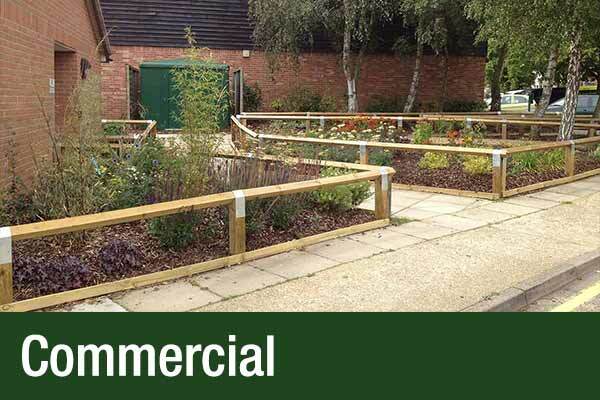 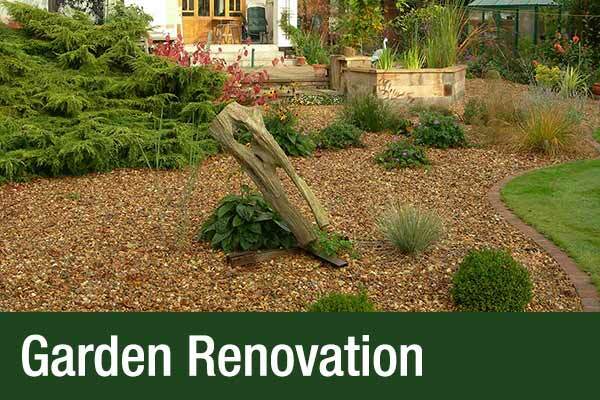 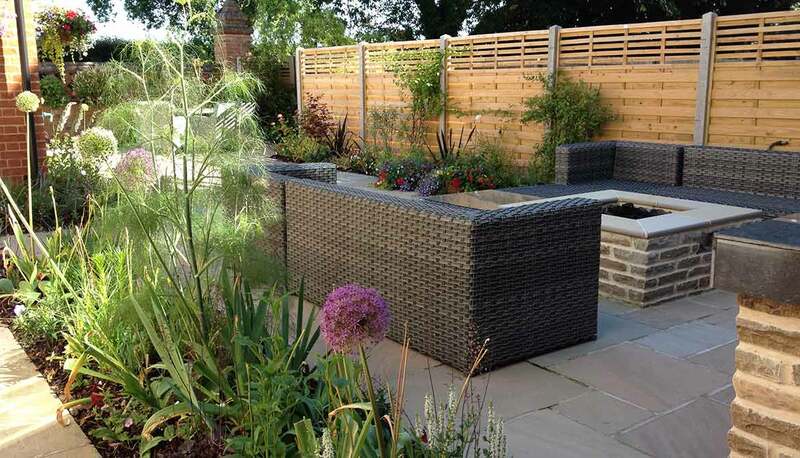 Through expert choice of materials and plants incorporated into strong designs, I can help you to achieve your dream garden and also minimise the time, cost and effort needed to maintain it in future years. 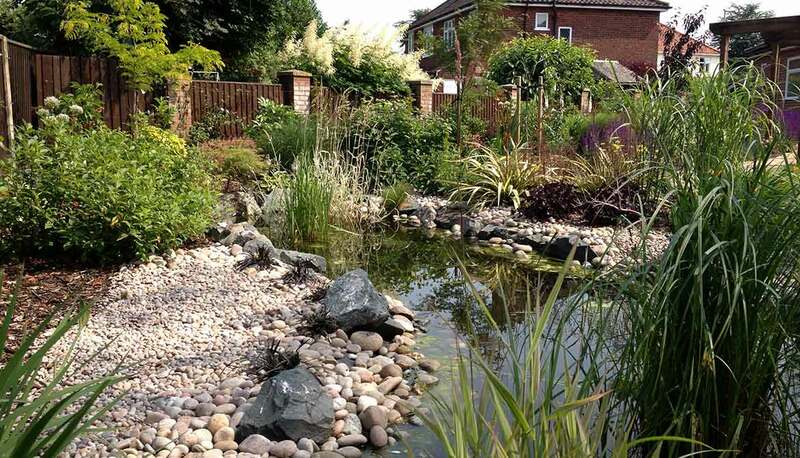 All of my garden designs are unique and tailored to your personal requirements. 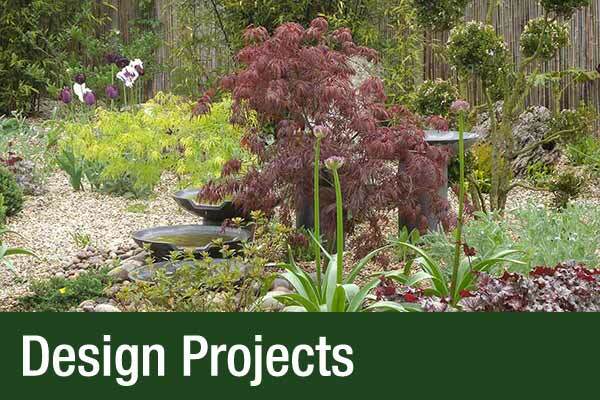 To see a range of photos from various gardens I've designed have a look at the Gallery page, or to see a range of before and after photos on specific projects then go to the Projects section of the site. 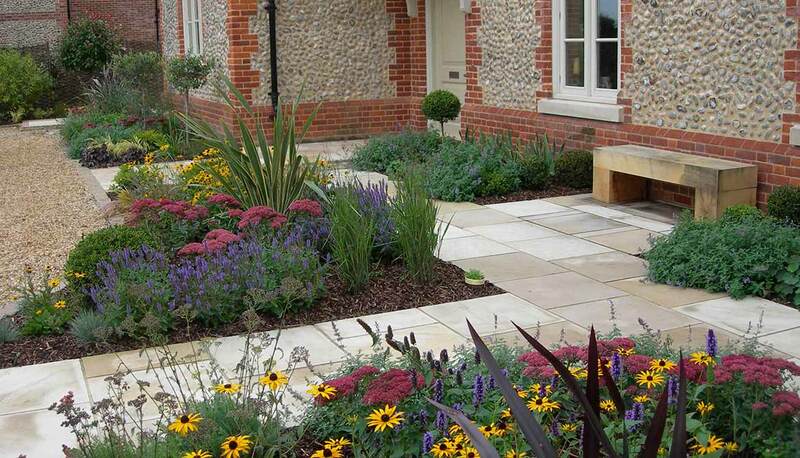 I hope my work inspires you and gives you an idea of what we could achieve with your own space, be it your home or a commercial garden.